2 How are biopharmaceuticals created? Plants, roots, trees, flowers, everything in nature has been a source of healing for humans. 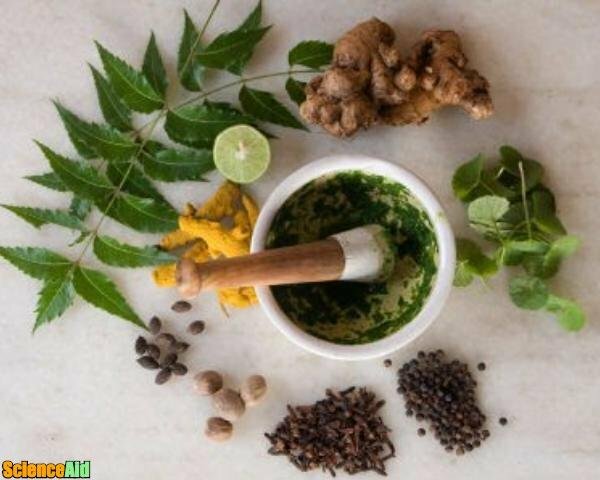 Our earliest ancestors used plants for their medicinal value. As technology advanced, so did their knowledge of the human body, its illnesses, and how to cure them. In the middle of the 19th century, apothecaries began making morphine, quinine, and strychnine by extracting and concentrating traditional plant-based remedies. Also, dye and chemical companies began to discover a medicinal use for their products in the 1880s. Around the 20th century, the pharmaceutical industry started to really take off. New medicines were created, infant mortality rate was cut in half, and for the first time ever, diseases such as pneumonia, diphtheria, and tuberculosis could be treated and cured. 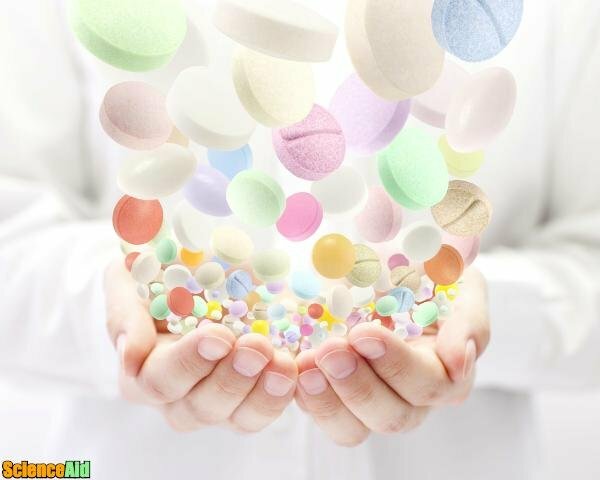 Pharmaceutical companies grew and began to invest more and more in research and development. With this boom, companies began to shift more from natural resources to modified natural resources, and to synthetic sources. In the 1980s, a group of small biotech firms changed the industry by focusing on molecular biology, genetics, and genomes. By 2004 about half of the of the main drug companies' research projects were centered on biopharmaceuticals. Biopharmaceuticals are medicines that are made using biotechnology; this means scientists have modified a living organism in some way to obtain the compound they need. Biopharmaceuticals are not synthesized by chemical reactions or taken from a native source. 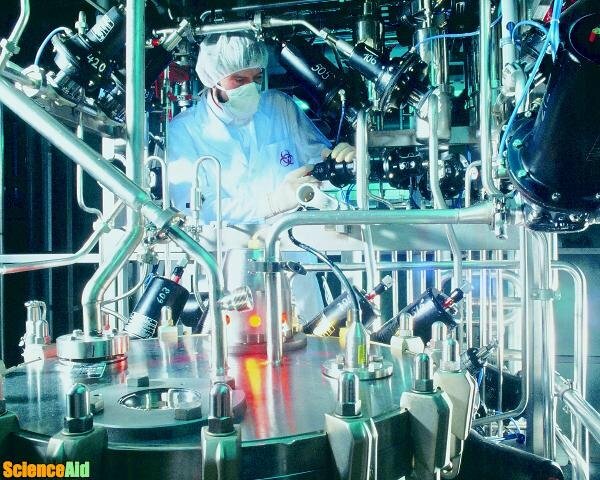 To make biopharmaceuticals, scientists have to use special equipment and they have to be extremely careful not to contaminate the compounds they are creating. A container called a bioreactor is commonly used to create biopharmaceuticals. A bioreactor can create the specific conditions a certain organism needs to grow. These organisms are modified to create specific proteins or nucleic acids used in biopharmaceuticals. Both modified microbes and cell cultures can be used in bioreactors. Another way biopharmaceuticals can be created by genetically modifying plants and animals. For example, there have been modifications on chickens to produce a certain protein in their eggs, and cows in their milk. This practice is controversial in part for ethical reasons, and in part, because there is a fear the genetically modified animals could cross-breed with a common animal and contaminate the compound being produced. As early as 1972, scientists were already starting to make biopharmaceuticals. They used a cut and paste technique to create recombinant DNA molecules using restriction enzymes. This means scientists created DNA sequences that would normally not be found in a genome by bringing together genetic material from different sources through genetic recombination. By 1977, they were able to use this technique to create somatostatin, a medicine used to treat gigantism (acromegaly), and neuroendocrine tumors. In the 1980s biopharmaceutical production had a big increase, including human growth hormone, recombinant insulin, and interferon gamma. By discovering how to synthesize these molecules in a laboratory instead of extracting them from human or plant tissue, biologists were able to make production cheaper as well as safer. Blood factors: These are Factor VIII and Factor IX, which are coagulants, to help cure blood diseases like hemophilia. Thrombolytic agents: Thrombolytic agents include tissue plasminogen activator, which is a protein that contributes to breaking up blood clots. Hormones: not only insulin is produced but also growth hormone, glucagon (a hormone to increase the levels of glucose in the blood), and gonadotropins (a hormone which works on the testes and the ovaries to assist in ovulation and the production of sperm). Haematopoietic growth factors: These include erythropoietin, which controls red blood cell production, and colony-stimulating factors, which stimulates white blood cell production. Interferons: Specifically Interferons-α, -β, -γ, which are used to fight hepatitis C.
Interleukin-based products: Interleukin-2 helps strengthen the immune system by regulating the activity of white blood cells. 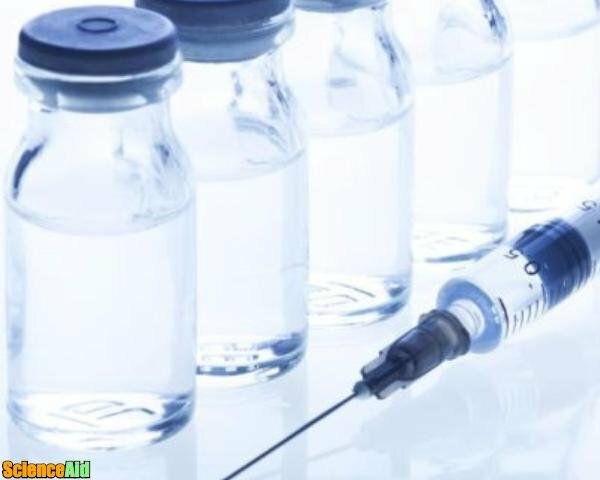 Vaccines: For example, the hepatitis B vaccine. Monoclonal antibodies: By cloning a parent immune cell, scientists create these antibodies. Orencia, an immunoglobin CTLA-4 fusion protein used to fight rheumatoid arthritis. Epogen, a recombinant protein used to treat anemia caused by cancer chemotherapy and chronic renal failure. Herceptin, a humanized monoclonal antibody used to treat breast cancer. Ontak, a diphtheria toxin engineered protein combining Interleukin-2 and Diphtheria toxin used to treat cutaneous T-cell lymphoma. When a company creates a new biopharmaceutical, they usually apply for a patent. Protecting their product is the best way they can recover the cost of its development. In 1978, there were only 30 patents granted in the US for biopharmaceuticals. By 1995 that number rose to 15,600, and it was up to 34,527 by 2001. 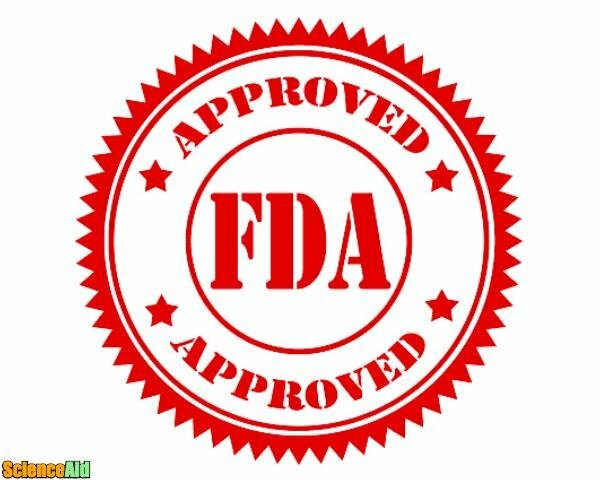 As with other medicines, the FDA is very strict about approving biopharmaceuticals for public use. Requirements include years of trials, including human trials, and even after approval, the drugs are closely monitored. Biopharmaceuticals have been a very important part of medical treatment for the last half century or so. But its future is uncertain. The development of a medicine from its conception to when it is approved by the FDA for public use can take up to 15 years. This includes discovering or creating the molecule that can treat the disease in question and prove it will work. Scientists then have to manipulate the molecule so that it is deliverable to patients, and go through years of preclinical and clinical trials. This is an extremely long time for today's society that is becoming used to immediate satisfaction. It is also very expensive to produce the drugs. It is estimated to cost companies over $1 billion USD per biopharmaceutical produced. In part, this is because they have to fund the many drugs that never make it. There are many factors about technology today that will affect the future of biopharmaceuticals. 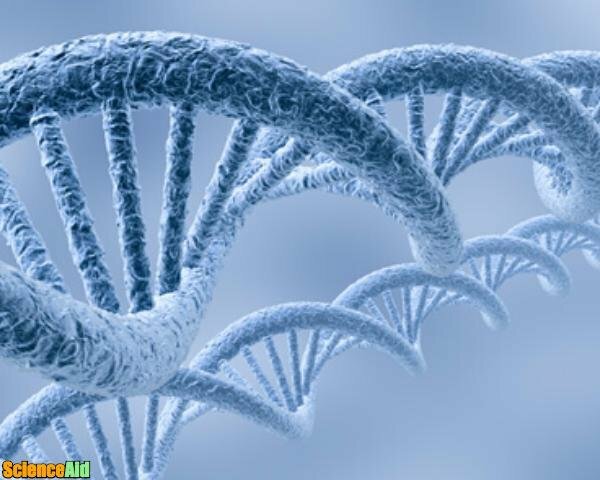 With the human genome project, DNA information is becoming more and more readily available. Therefore, medicines can be personally tailored to fit the specific DNA makeup of each patient. Through the internet and by having their DNA maps, patients are becoming more and more empowered. Since biopharmaceuticals is a business with competition between companies, as in any business, the knowledge the customers (in this case patients) posses create more pressure for the companies to produce a more effective product. Besides DNA information, body sensors have also been developed. These sensors can be placed on, or even inside the body, to detect imbalances or illnesses. Biopharmaceutical companies will have to take advantage of this and other technologies in order to remain competitive in the market. In 2008, the biopharmaceutical industry invested $65.2 billion USD in research and development. Besides hepatitis b and c, interferon alpha has also been used to treat malignant melanoma, condylomata, hairy cell leukemia, acuminata, and AIDS-related Kaposi's sarcoma. Monoclonal antibodies have become very important in biochemistry, biology, and medicine because they can be produced with almost any substance, and will bind specifically to that substance. They will then purify or detect that substance. When using a generic medicine, if you see the ending -mab on the name of the medication, that means it is a monoclonal antibody. Biopharmaceutical companies are constantly working on new medicines. In fact, there are currently 77 medicines in different developmental stages for Alzheimer's alone. We have certainly come a long way since our ancestors' time. We have made unbelievable advances in technology and medicine. Thanks to scientists' research and innovation, life expectancy has increased, infant mortality rates have dropped, and we are curing diseases that 100 years ago no one ever would have thought possible. Biopharmaceuticals have played a huge part in that advancement. MLA (Modern Language Association) "Biopharmaceuticals." ScienceAid, scienceaid.net/Biopharmaceuticals Accessed 23 Apr 2019. Chicago / Turabian ScienceAid.net. "Biopharmaceuticals." Accessed Apr 23, 2019. https://scienceaid.net/Biopharmaceuticals. Thanks to all authors for creating a page that has been read 60 times.